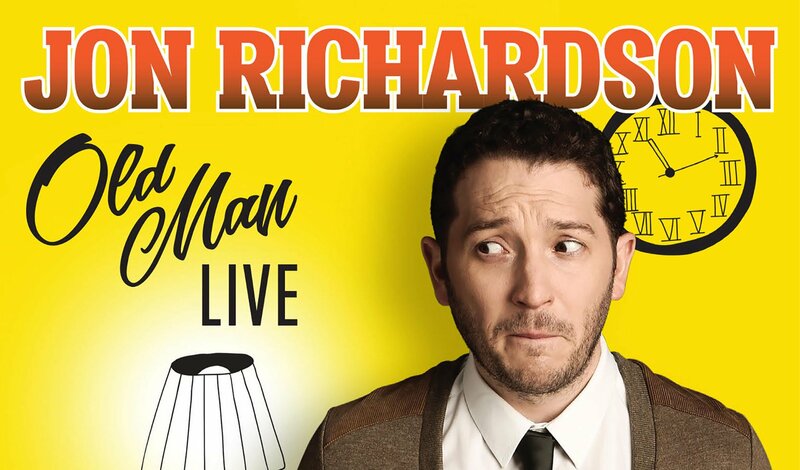 Jon Richardson, star of Ultimate Worrier and team captain on Channel 4’s 8 Out of 10 Cats Does Countdown, plus runner-up in Heat Magazine’s Weird Crush poll (not once, not twice but three times!) is ready to take on the state of the world, complain a little, and offer absolutely no solutions, in his brand new live stand-up show. Old Man sees one of the UK’s favourite comedians return to the live comedy stage with his signature brand of side-splitting yet fastidious humour. Filmed on the final night of Jon’s colossal critically-acclaimed hundred and fifty-eight date sell-out UK and Ireland tour at the historic Grand Theatre in Blackpool, Jon tackles all subjects and frustrations with his own distinctive perspective. No stone is left unturned as he hysterically takes on everything from haircuts, social media, weddings, pregnancy and the difference between the sexes, while providing some tremendous life tips along the way. The DVD is out now, and you can buy your copy here on Amazon, or in stores now.